Like other foreign assistance agencies and organizations of the U.S. government, the Inter-American Foundation (IAF) was born in the social and political changes of the turbulent 1960s. Shortly after President John F. Kennedy’s famous call for self-sacrifice and for Americans to participate in public service, he laid the foundation for U.S. foreign assistance, bringing the U.S. Peace Corps into existence. The establishment of the IAF followed soon after. From February 26 to March 4, 2017 we at the IAF stand with the volunteer agency to celebrate Peace Corps Week. We share a long history with the Peace Corps not only in solidarity because of similar goals but also as a virtual magnet for former volunteers and staff. 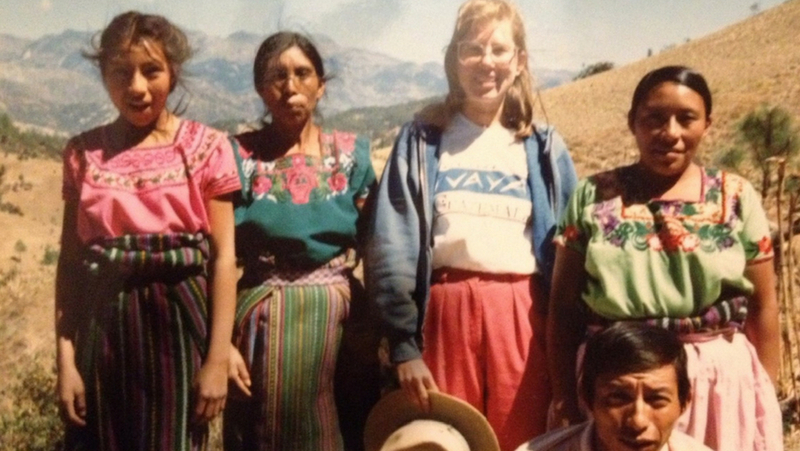 Our staff’s history with the Peace Corps has influenced our approach to foreign assistance and certainly affects how we work with our grantee partners. As Peace Corps Week commemorates Kennedy’s establishment of the Peace Corps on March 1, 1961, we celebrate how the U.S. Government continues to make a difference at home and abroad.